In an announcement from French indie developer Motion Twin, the 2D “rogue-lite, Castlevania-inspired action-platformer” Dead Cells is slated for a 2018 home console release on the Nintendo Switch, PS4, and Xbox One. 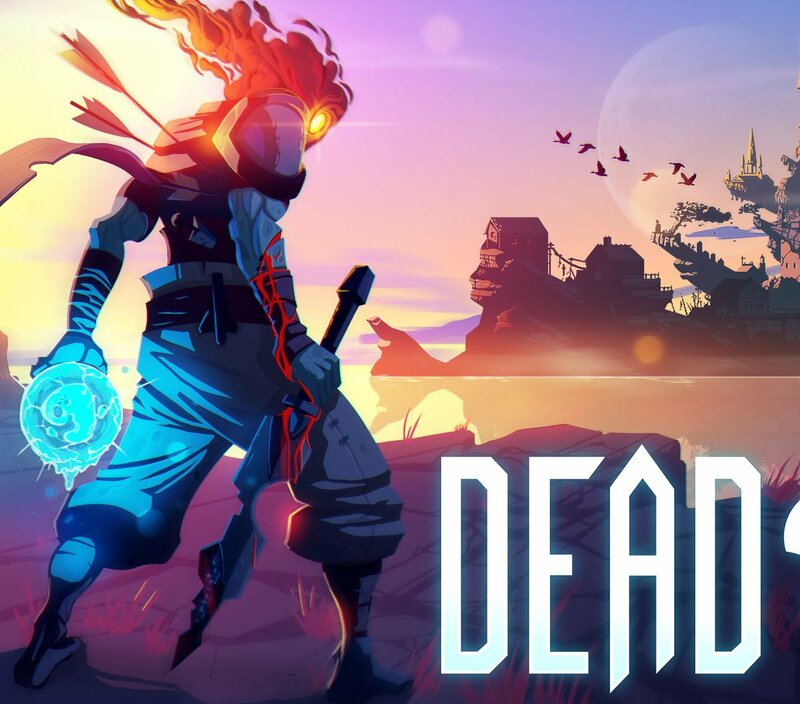 Challenging gamers to “explore a sprawling, ever-changing castle” with over fifty weapons and spells, permanent ability upgrades, Souls-like combat, and plenty of emphasis on exploration, Dead Cells boasts roughly 16-20 hours worth of playtime for a single run. Dead Cells is currently available for PC via Steam or GOG for $19.99 USD, with future ports planned for Mac and Linux upon full release.